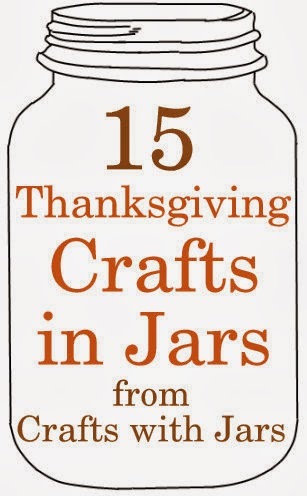 Y'all are loving the fall jar crafts so I thought I would find you some more. 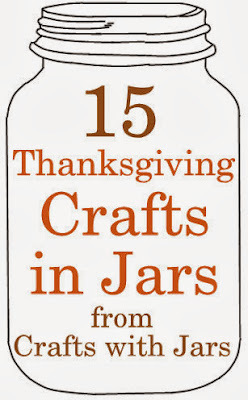 These 15 crafts in jars are all Thanksgiving related. Enjoy each and every one. Make these for your Thanksgiving decor and table this month. Thanks so much for including me in such an awesome list! These are great! Great list! I pinned it!